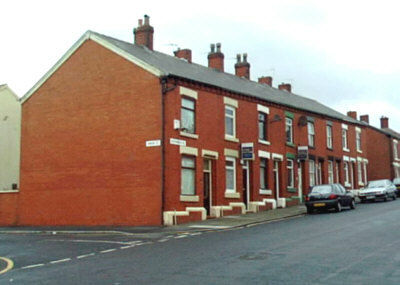 Brick terraced houses in Alexandra Road. 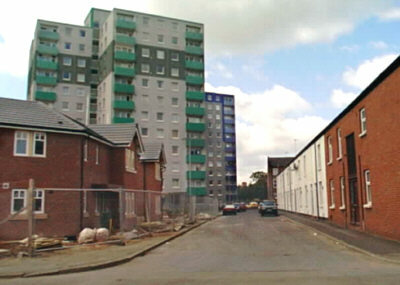 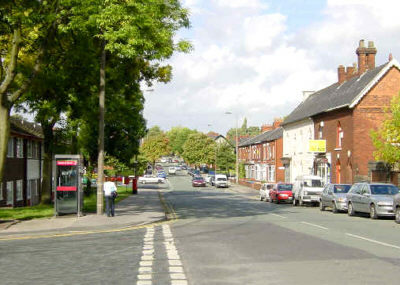 Three centuries of housing in Ashton: 19th century terrace, 20th century high rise and 21st century low rise modern terrace. 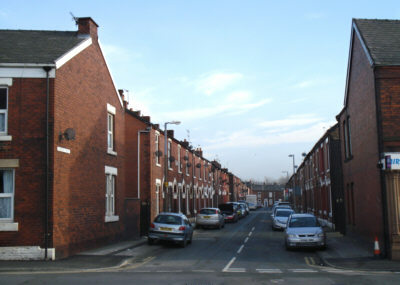 Brick terraced houses in Egerton Street. 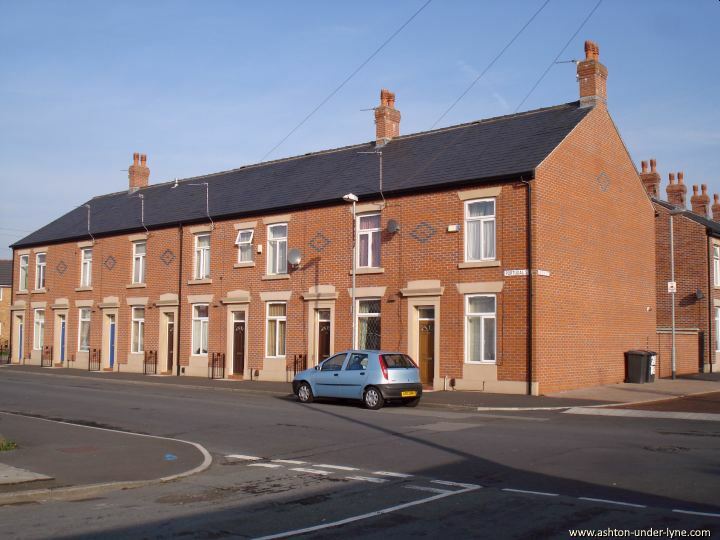 Re-furbished terraced houses in Portugal Street. 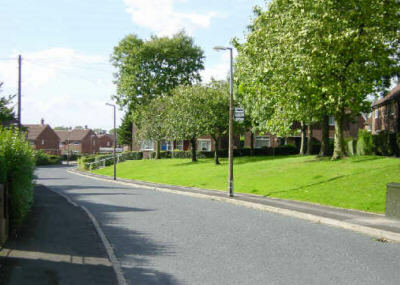 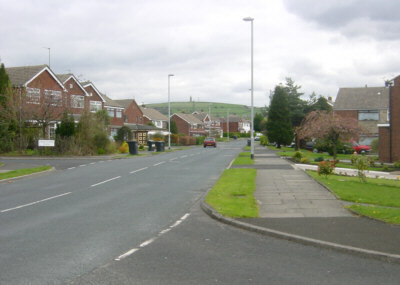 Private housing on St Albans Avenue, Hartshead estate. 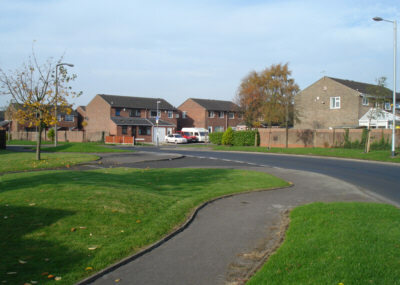 Modern private housing at The Mere, off Gorsey Lane. 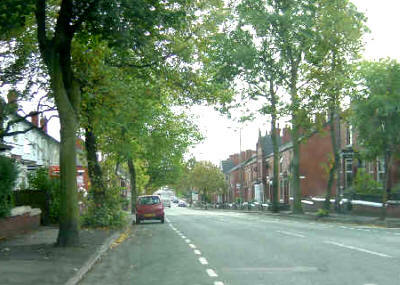 A mixture of "garden terrace" types, looking south down Henrietta Street between Smallshaw and Ashton town centre. 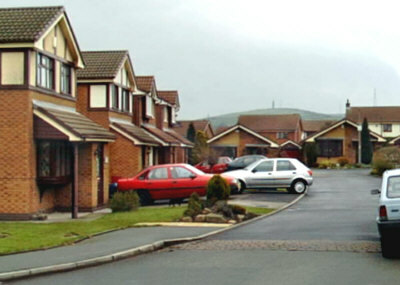 Municipal housing in Lords Field Avenue. 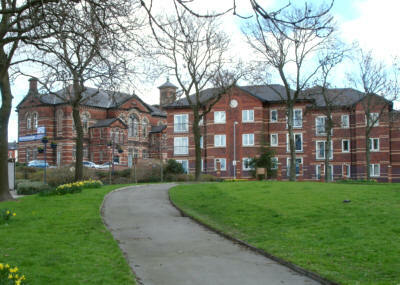 Modern apartments in Frazer Street designed to blend in with the historic Albion School, behind. 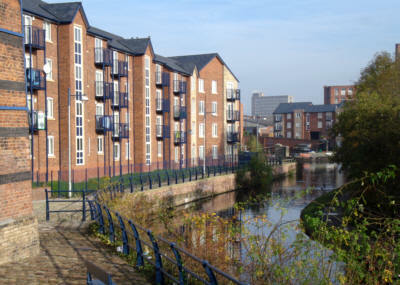 Modern canal-side apartments at Portland Basin.